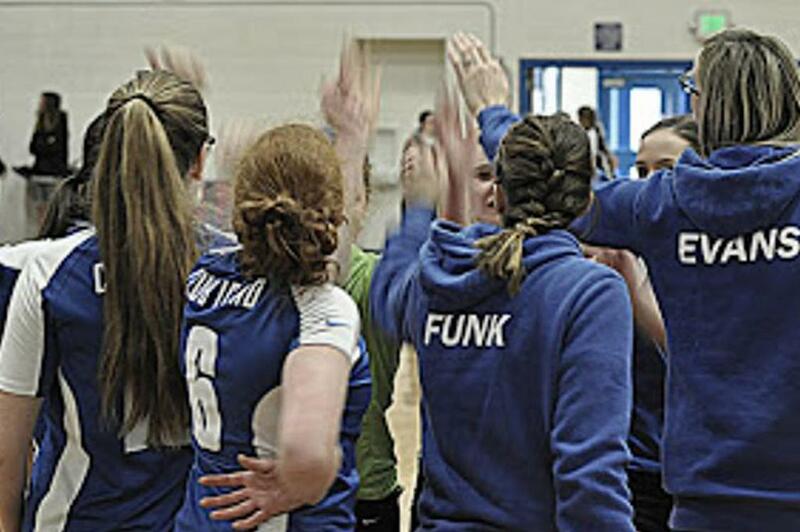 Club Idaho was started in 1987 and is the club with the most longevity in the Boise Valley area and has established the legacy of providing players and athletes with a positive environment and complete volleyball experience. Club Idaho has also earned over $6.5 million dollars in college scholarships for our players. Come celebrate with us and join our Club Idaho family. Club Idaho has girls and boys teams. Club Idaho started a boys program 17 years ago and continues to train both girls and boys in the Boise area. If practices are not cancelled and your road conditions where you live are not safe please contact your coaches and you will be excused. Order CID clothing here!!! Click on the link below! All clothing will have the CID logos on it. Pictures are of the clothing item only but the logos are included. If you want a name on the back of the sweatshirt please email clubidahovb@gmail.com with your request. ©2019 Club Idaho Volleyball / SportsEngine. All Rights Reserved.